Using our backyards with purpose. 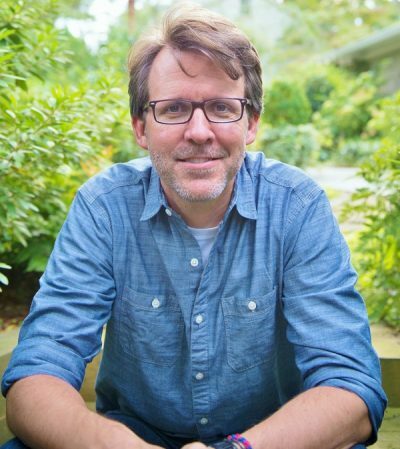 One of the initial reasons I started the Living Homegrown Podcast was to share the stories of people I met through my work as a garden writer or as a TV producer with the Growing A Greener World TV show (on PBS). In finding guests to feature, I often found myself having conversations with them that were so fun and interesting! The bad part was…none of these conversations were ever on camera. They were private chats that I always wished were more shareable. That was how the idea of the Living Homegrown Podcast first started. As you know, the podcast has morphed into what it is today – where I include DIY trainings and interviews on the topics of preserving, small-space food growing and sustainable living. But I still love sharing stories of how people are making a difference. Well, this week’s episode is one of those conversations. It’s a sharing of one person’s journey to creating his passion in the growing food/sustainable living world that we love. On this episode, I talk to Doug Scott. He shares how he followed his calling, which is a complete 180 from his schooling and successful business career. And he is so much more fulfilled because of it. 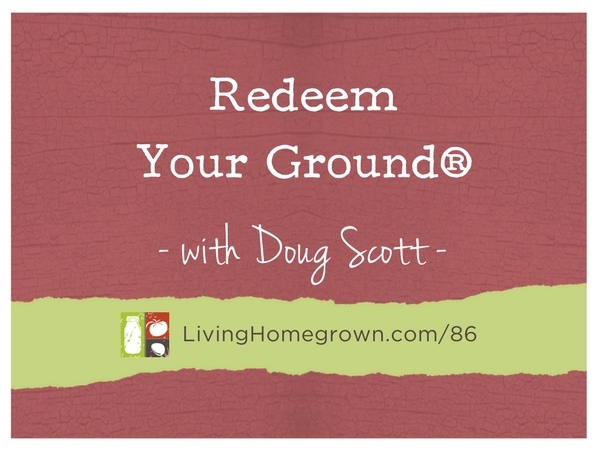 Doug is the owner of the landscape design firm, Redeem Your Ground®. He also runs a companion blog/website (by the same name) with his wife. His focus is to connect families with each other through the nature in their own backyard. Doug graduated from Vanderbilt and also holds a MBA. He started out working in the corporate world. But one day, he realized that the work he was doing didn’t align with his passion for family, the outdoors, and landscape design. Today, his passion is connecting families with each other, through the nature in their very own backyard. And he is masterful at helping people make those connections. 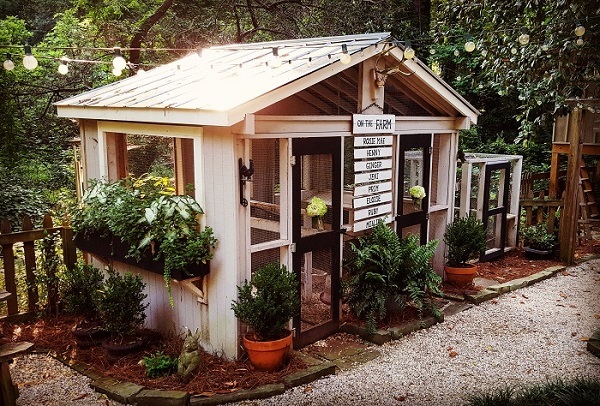 Doug and Brittany live just outside of Atlanta with their two daughters, 7 chickens, 2 garden cats, and 1 bunny. Coming Soon: We are featuring Doug and his Redeem Your Ground mission on an upcoming episode of Growing A Greener World (spring/summer 2017) on PBS. We will come back and link to the episode when it goes live. Click photo to read more about Doug’s chickens. Thank you for coming on the show Doug! I know your message resonated with them. I so appreciate you taking the time to come share your story. What a fabulous podcast. I have listened to it several times. It REALLY struck a chord, and inspired me in numerous ways. It was truly heartwarming, and I only wish I knew then what I know now LOL. You summed it up beautifully. thank you Theresa for looking for those special people out there like (DOUG SCOTT) that are living a simple life and sharing it with us to learn what we can do to ease our brains. Thank you for a wonderful podcast! I will enter retirement this year and this episode only confirmed my belief that now is the time to move on and do what brings me joy. Any second thoughts have been silenced. Moving on with future plans! God bless!